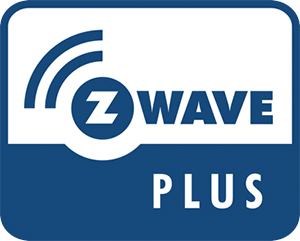 The Z-Wave Plus Qubino Smart Meter DIN-Module is intended to be used for energy measurements in single-phase electrical power network installations and can be used in residential, industrial and utility applications. The Smart Meter measures energy directly in 2-wire networks according to the principle of fast sampling of voltage and current signals. A built-in microprocessor calculates energy, power and power factor from the measured signals. The Qubino Smart Meter DIN-Module can be controlled through Z-wave network and it acts as a repeater in order to improve the range and stability of a Z-wave network. The Module is designed to be mounted on DIN-Rail.